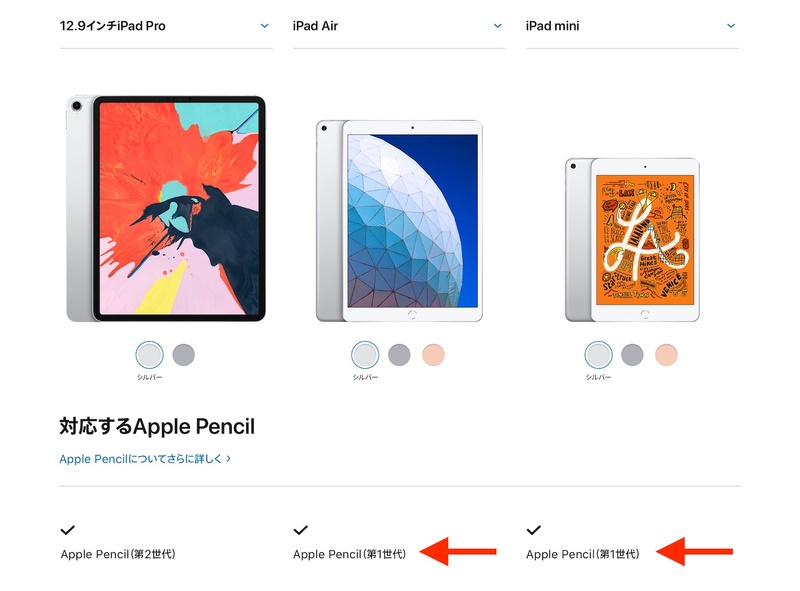 Apple、A12 Bionicチップを搭載しApple Pencilをサポートした「iPad Air」および「iPad mini」を発表。 | AAPL Ch. Cupertino, California — Apple today introduced the all-new iPad Air in an ultra-thin 10.5-inch design, offering the latest innovations including Apple Pencil1 support and high-end performance at a breakthrough price. 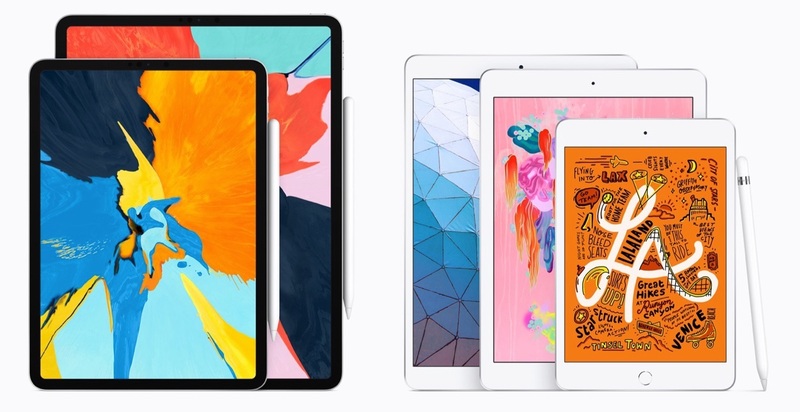 […]Apple today also introduced the new 7.9-inch iPad mini, a major upgrade for iPad mini fans who love a compact, ultra-portable design packed with the latest technology. 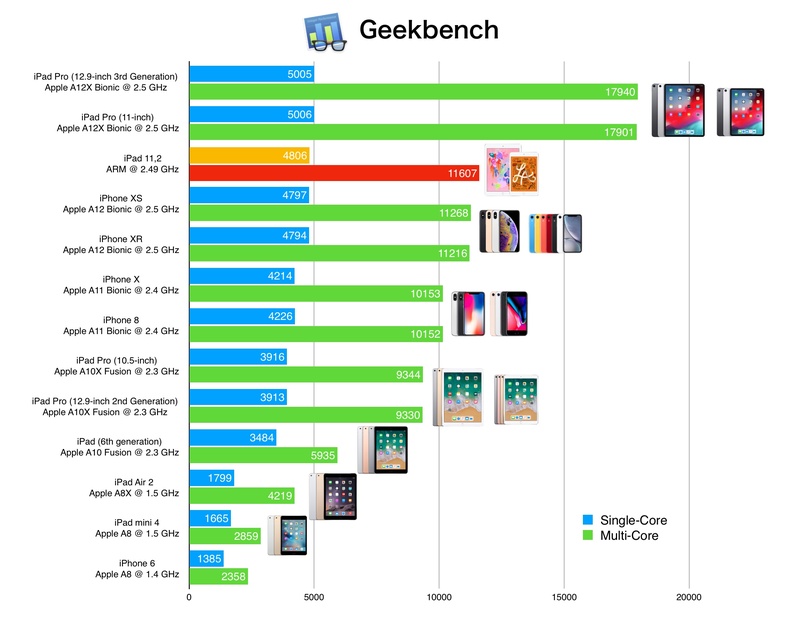 With the A12 Bionic chip, the new iPad mini is a powerful multi-tasking machine, delivering three times the performance and nine times faster graphics.